We planned the new office for Yahoo! 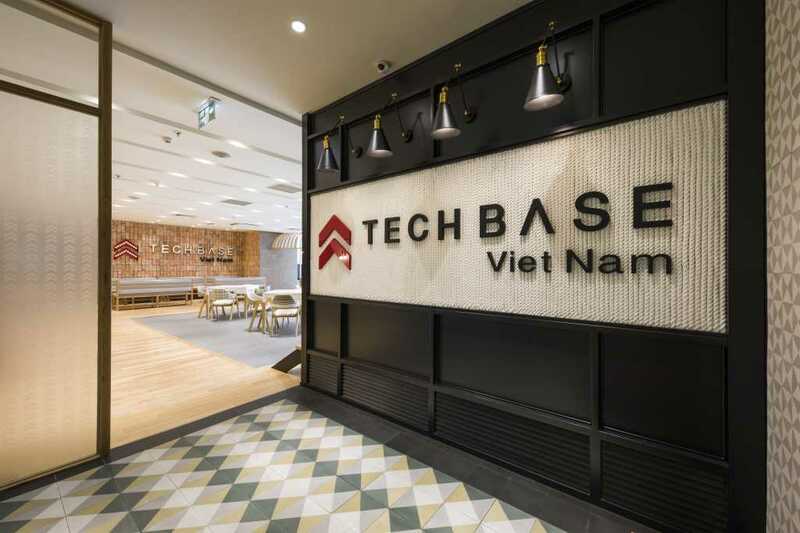 JAPAN’s development hub, TECHBASE VIETNAM. 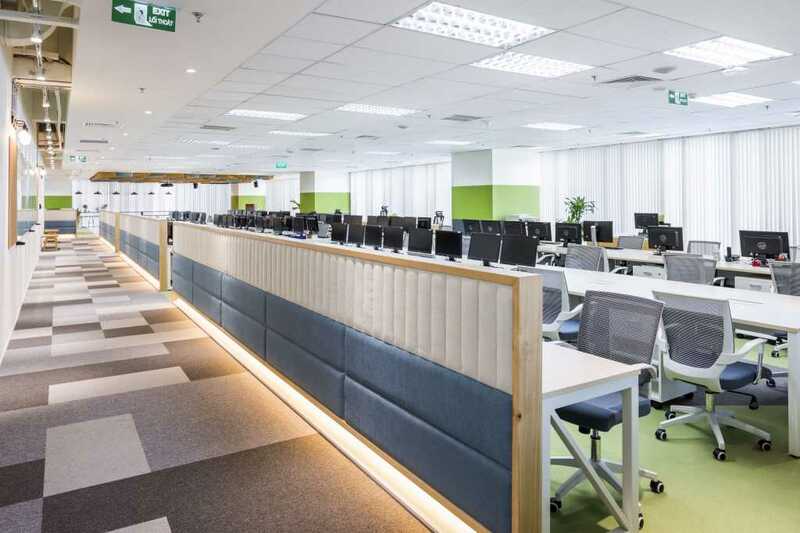 Our client requested that it be an office space that would be loved and make the employees proud to work there. 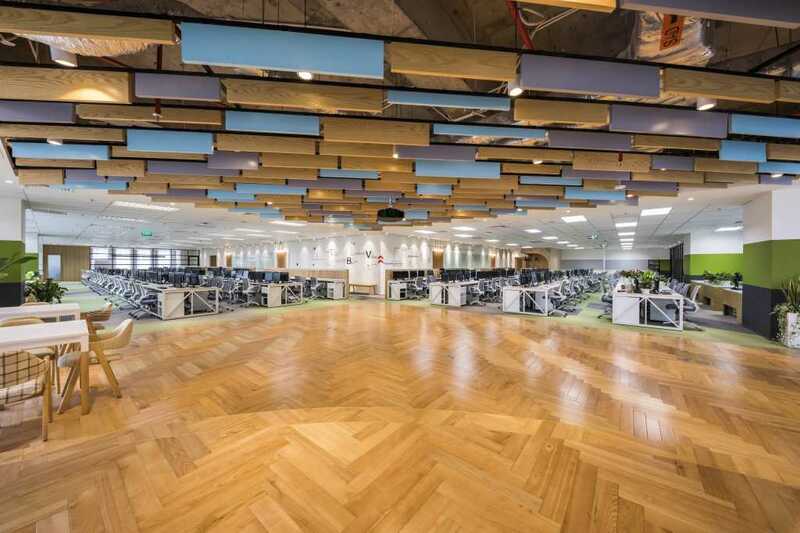 We aimed to create a space that would encourage the maximum performance of each young and energetic employee and stimulate their creativity. A refreshment space is placed between the entrance and the work area. 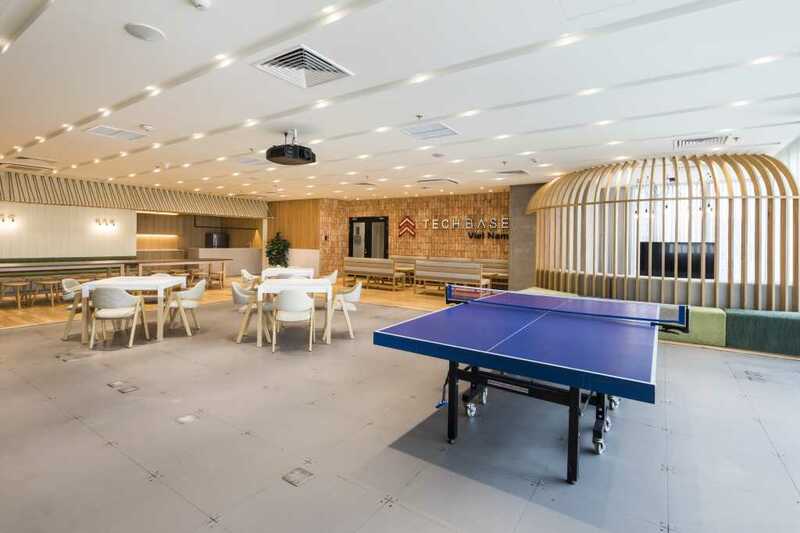 In this multipurpose space, visitors can be entertained, simple meetings can be held, and people can eat, play table tennis, video games and enjoy other recreation in addition to holding seminars for around 50 people. 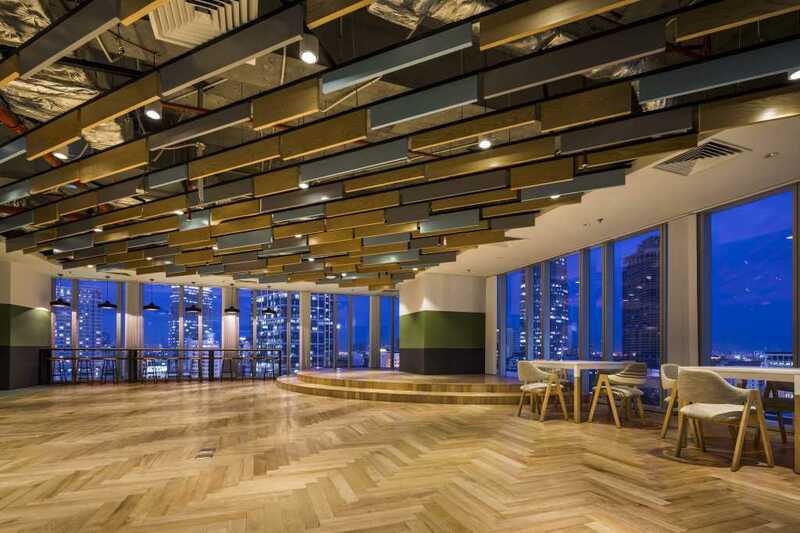 We designed it as a space that anyone can easily use and communicate in. In the L-shaped work area, we placed a multipurpose space at the corner, from which the whole floor can be viewed from atop the stage. 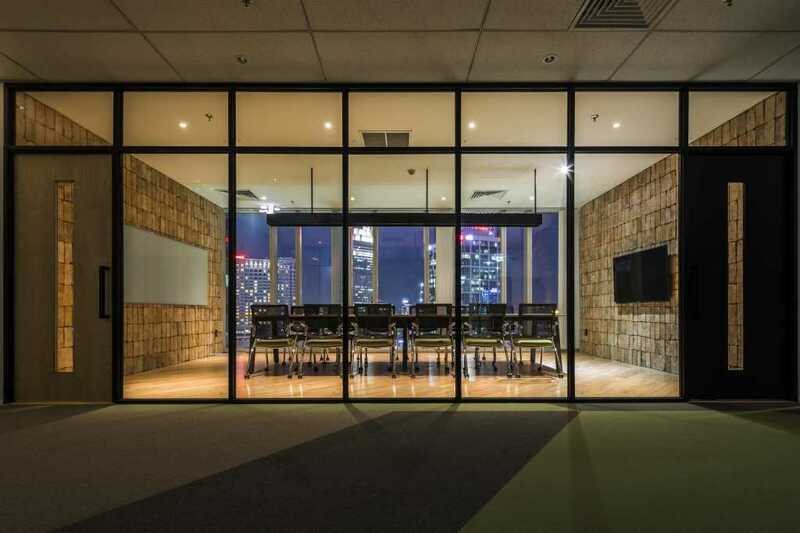 It is a unique space appropriate for gathering all employees for many types of events and internal presentations. It is finished in many brightly-colored materials as well as natural materials, such as wood, brick tile, rope, etc. We chose these to create a soft and warm atmosphere. In one part of the work area, we left the wall white and had employees volunteer to draw whatever they wanted.